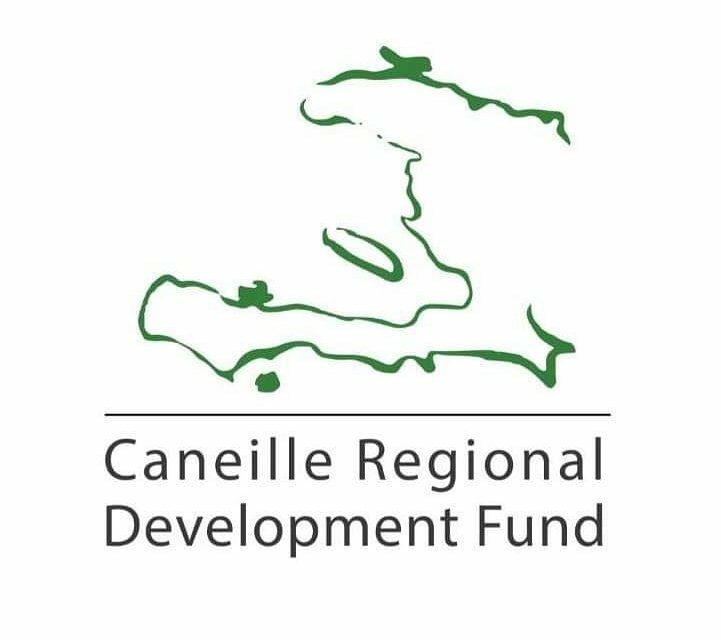 Thank you so much for your interest in supporting the Caneille Regional Development Fund (CRDF). The work we do would be impossible without your generosity. Because we know everyone’s situation is different, we operate on a three-tiered support structure. All three are vital to our continued work in Caneille, Haiti. Please choose the contribution avenue that best fits you. If you have any questions or comments, please do not hesitate to contact us at any time. 1) Our CORE Support Team is made up of 50 committed donors who provide the financial resources necessary to continue our operations support for Ecole de la Grace de Caneille – ensuring that our over 200 students continue to receive a quality, tuition-free primary education. Click here for more information and to join the team today. Or processed online through PayPal by clicking below. 3) Finally, a series of seasonal fundraisers provide the additional resources to help us expand our impact beyond the school to continue our partnership with the people of Caneille as they work towards a better future. Information on our upcoming fundraisers is posted to our blog. To subscribe to the blog, please enter your e-mail address in the box on the right side of this page. 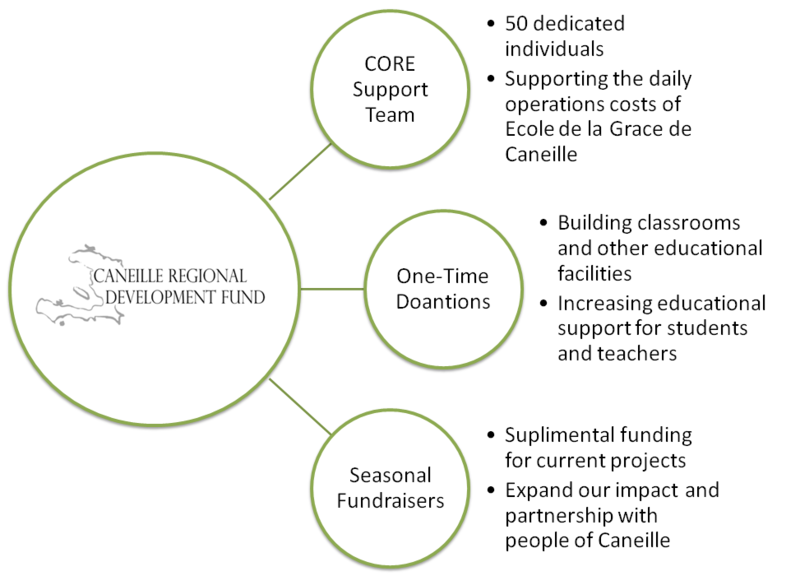 Once again, thank you for your interest in supporting the Caneille Regional Development Fund. Please do not hesitate to contact us at CRDF@caneille.org. with questions.